Furthermore, we have been sharing our parts with others, such as Brown and Tsinghua Team. Furthermore, we have been sharing our parts with others, such as Brown and Tsinghua Team. 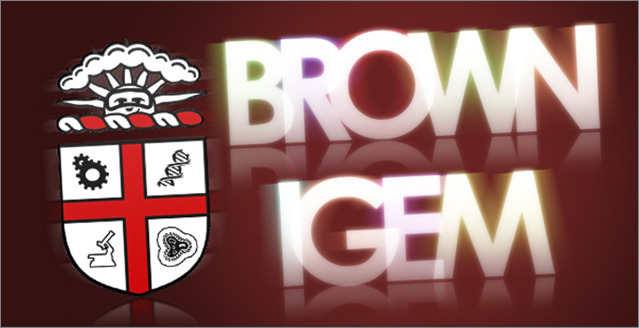 For Brown iGEM team, we sent them '''BBa_K228258 (AND GATE AraC+SupD+Sal+RBS(B0033)+T7ptag)''' and '''BBa_K228003 (Bisable part)''', both group favorite parts made by Peking iGEM team 2009. 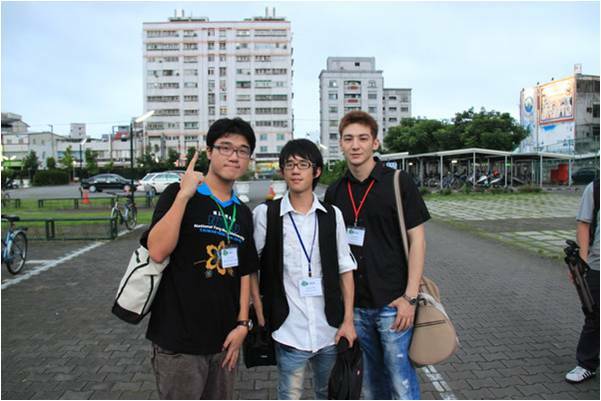 With respect to Tsinghua iGEM team, we shared our biobricks with them. This summer, we gained much more than models and experiments. 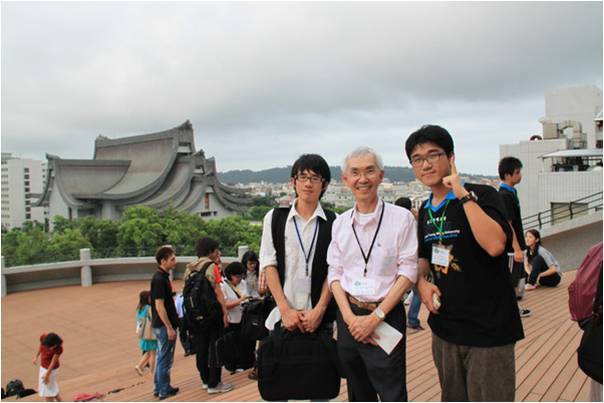 In Asia Taiwan Workshop we share our idea with other iGEM participants. Meanwhile we set up a Google group to improve the communication among Chinese teams. Based on our idea, almost all members got together in Shanghai to discuss project design and lab experience in August. 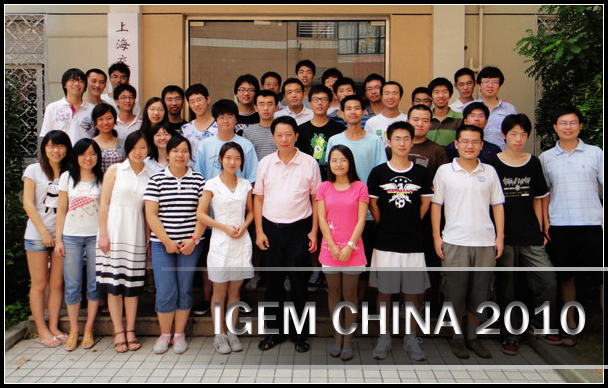 As Peking iGEM team has experienced 4 years of iGEM competition, we are more experienced than some young iGEM team in China. At the iGEM China meetup, we shared our experience with other teams, talking about how to build a motivated iGEM team and how to document info about biobrick on the partsregistry. 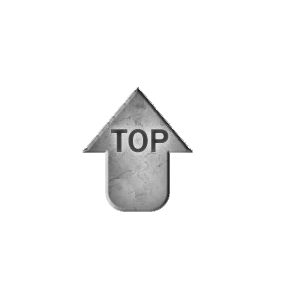 Furthermore, we have been sharing our parts with others, such as Brown and Tsinghua Team. For Brown iGEM team, we sent them BBa_K228258 (AND GATE AraC+SupD+Sal+RBS(B0033)+T7ptag) and BBa_K228003 (Bisable part), both group favorite parts made by Peking iGEM team 2009. With respect to Tsinghua iGEM team, we shared our biobricks with them. As for our human practice project, we focused on the prevention of horizontal transfer of bacterial genes. 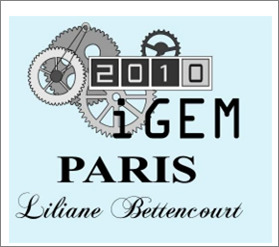 Special thank to Paris iGEM Team for cooperation in interview and questionnaires.